Digital printing eliminates the mechanical steps used in conventional printing and does not require an intermediary medium such as film, or anintermediary machine, such as a plate maker. 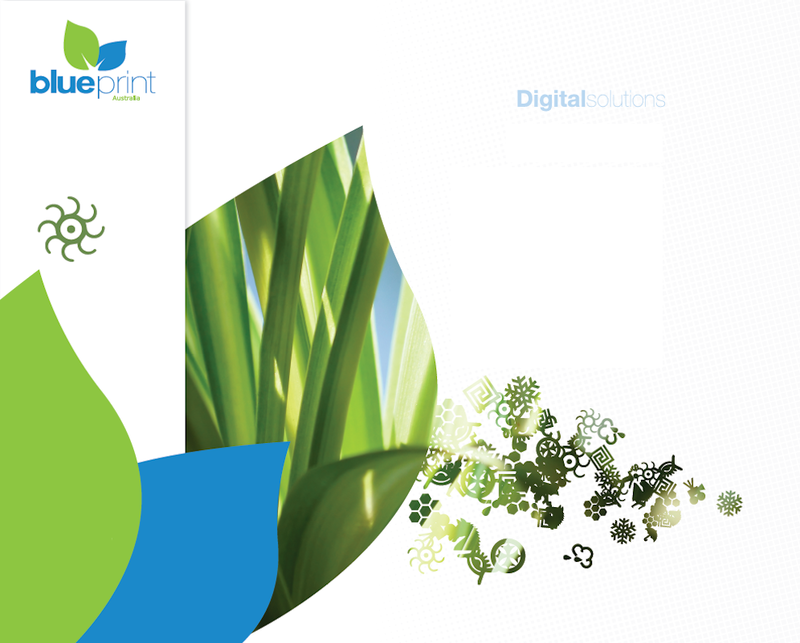 As a much more environmental conscious medium, digital printing has been growing in popularity. Last-minute corrections and revisions can also be made at minimal cost, without requiring much setup. It is also ideal for printing small runs. Because it allows us at Blueprint Australia to print professional quality brochures, personalised direct mail, labels, cards and graphic overlays on an as-needed basis, digital printing is sometimes referred to as "on-demand printing".